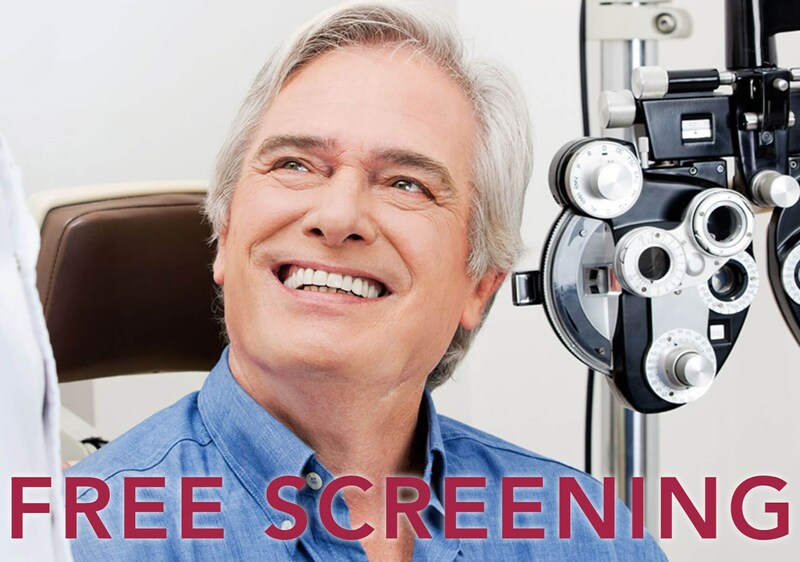 Think you might have cataracts and want to learn more? Then Vold Vision’s “Lunch With A Doc” is just for you. In addition to lunch, you will have the chance to meet our surgeons hear about our technology, and receive a FREE screening. 1. 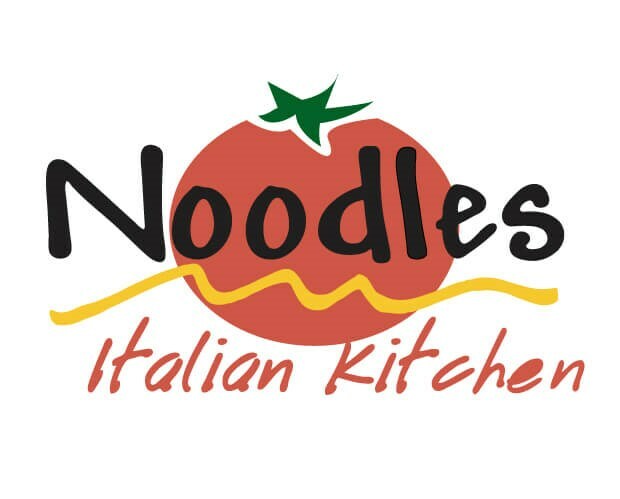 Receive a FREE lunch featuring Noodles. 3. 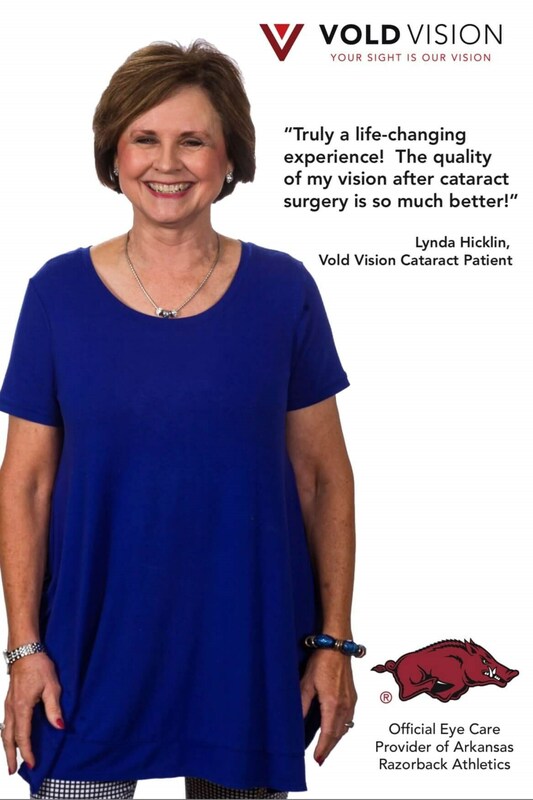 Meet our Vold Vision surgeons, and ask any questions you might have. 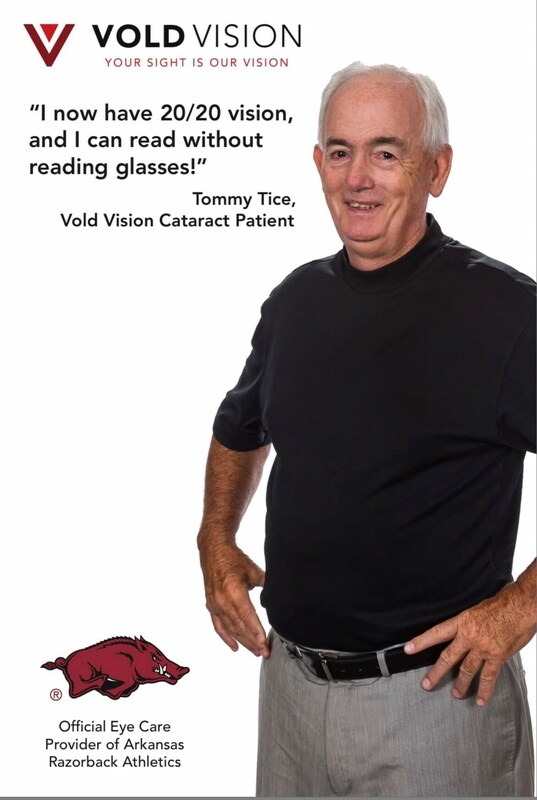 Thank you for reaching out and giving our team the opportunity to serve you through your cataract journey. First and foremost, we want you to know we are here for you each and every step of the way. We understand this is an important decision, and your peace of mind and comfort is very important to our entire team. Finding the right doctor is the first and most important step in your treatment process. 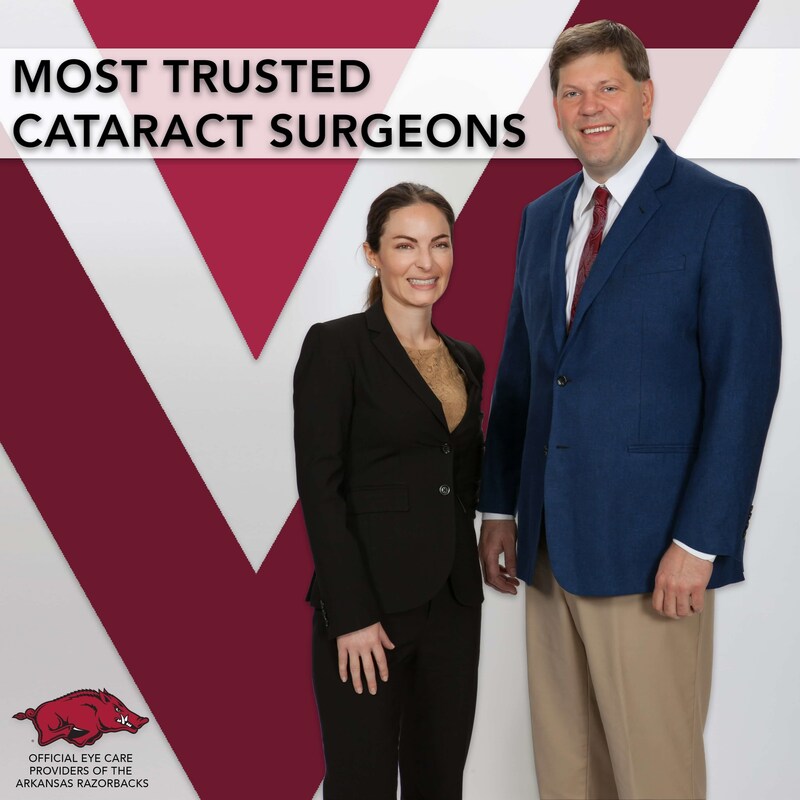 Our surgeons at Vold Vision are leaders in cataract surgery and offer treatment plans individualized to each of our patients. In addition to having great surgeons, we believe in having the most sophisticated technology to ensure our patients have the best outcomes. 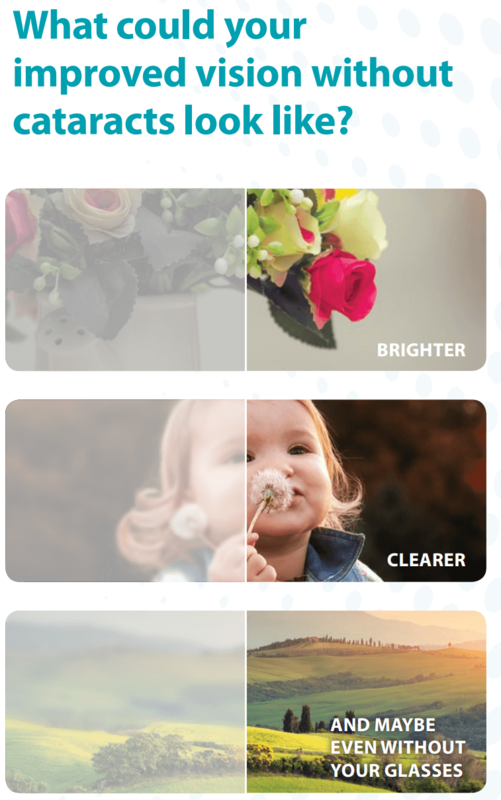 We recognize that each of our patients have unique prescriptions, visual history, and individual situations. 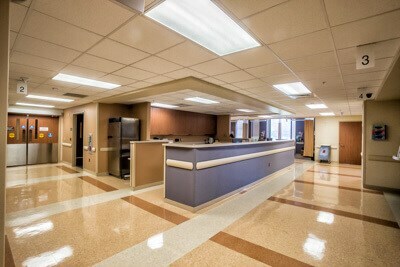 We have a dedicated team member who will sit down with the patient to help them understand the best surgical option.